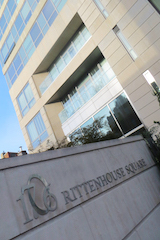 Philadelphia’s 1706 Rittenhouse Square is an 183,384-square-foot luxury condominium located just steps away from Rittenhouse Square, the Kimmel Center, and the shops and galleries of Walnut Street. Set on a picturesque street, 1706 offers its residents easy access to the cultural heartbeat of Philadelphia. Wausau Window and Wall Systems’ windows and doors frame these urban views and welcome the natural light and fresh air into the 31 homes within this building. Wausau’s presence in the neighborhood also includes windows and doors provided at 10 Rittenhouse Square, 1820 Rittenhouse Square and the Curtis Institute of Music. The $140 million project represents a shared vision between Cope Linder Architects, Scannapieco Development Corporation and Joe Zuriksky, whose family owned the parking lot on which 1706 is built. 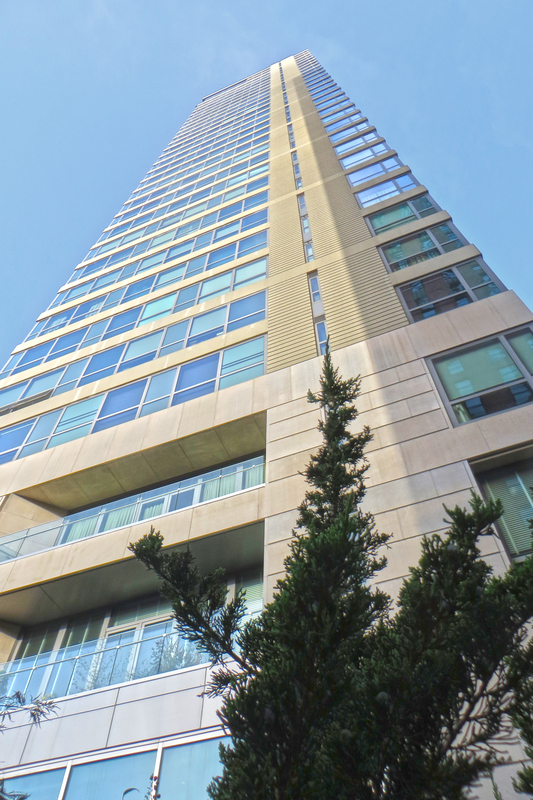 This resulting 31-story, Modern design structure features 4,200-square-foot full-floor residences. In total, GMI Incorporated, Inc., installed 50,475 square feet of Wausau’s 4250 Series fixed and project-out awning windows, plus project-in Terrace Doors with sidelites. Part of the Advantage by Wausau line of competitively priced, standard products, the nearly 300 operable windows and 66 pairs of doors not only allow for views and daylight, but also provide a seasonal opportunity for natural ventilation. Engineered to meet or exceed the industry’s stringent requirements for forced entry, air infiltration and structural integrity, these products are backed with up to a 10-year limited warranty. 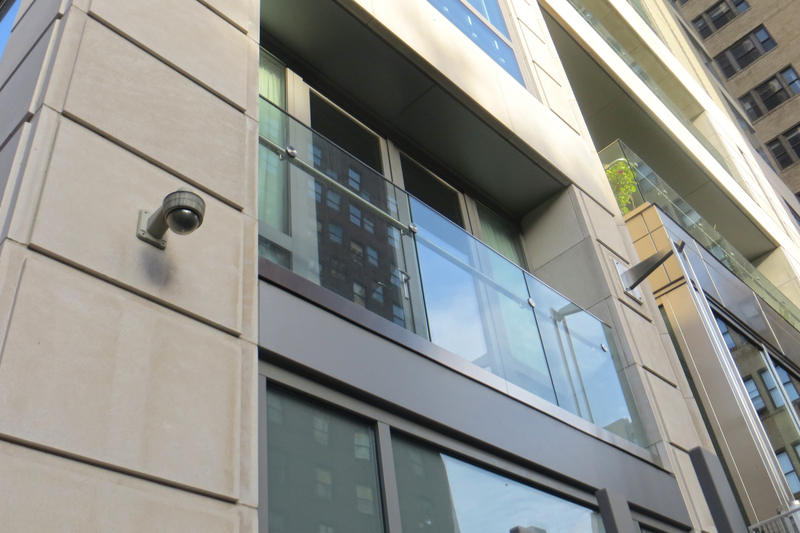 Contributing to the project’s durability and cohesive aesthetics, Linetec finished the windows’ and doors’ 4.5-inch-deep aluminum frames in a three-coat 70 percent PVDF resin-based coating. A custom Pewter color was used. The screens were painted to match. On the interior, the homes at 1706 include custom cabinetry, restaurant-grade appliances, hardwood flooring and huge closets. The building also features Philadelphia’s first fully automated parking garage, designed by Parkway Corporation, where resident’s cars are stored and retrieved automatically in less than 90 seconds. Other amenities include a private garden with koi pond, a boardroom with catering kitchen, a fitness center with sauna and hot tub, a 42-foot lap pool and a town car with driver for use by the residents along with a 24-hour concierge. 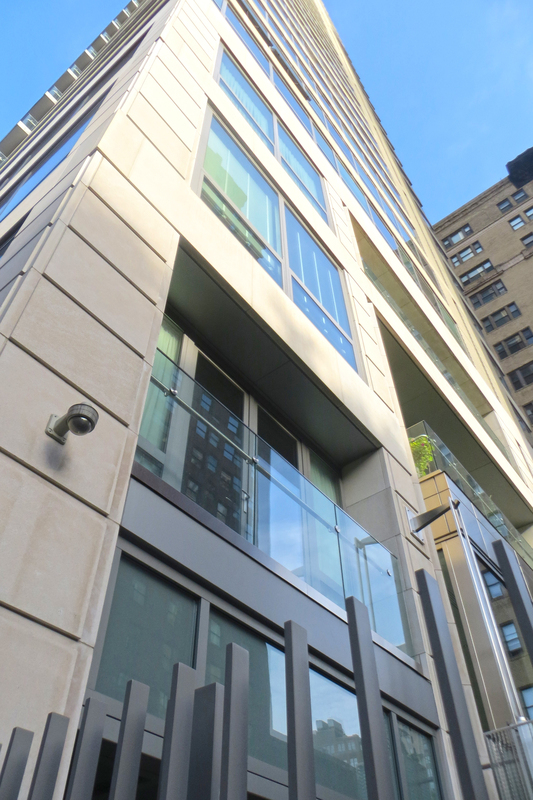 The high-profile residence immediately drew the spotlight when it opened in 2010 and continues to attract attention, as 1706 Rittenhouse remains a prestigious address today. “Many buyers have stated that were it not for 1706, they would not have decided to move into the city,” said Paula Celletti-Baron, vice president of sales and marketing for the property. Amongst its accolades, the Urban Land Institute recognized the property in 2011 as one of the Top 20 Buildings in North & South America.